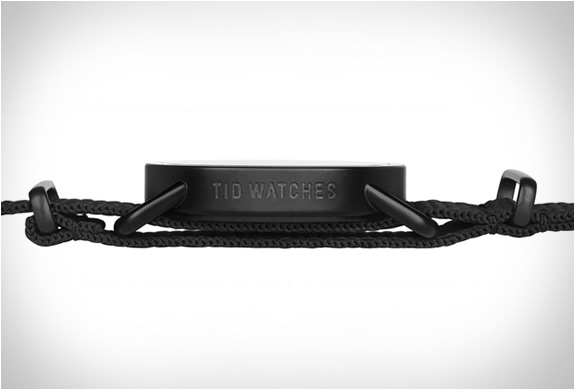 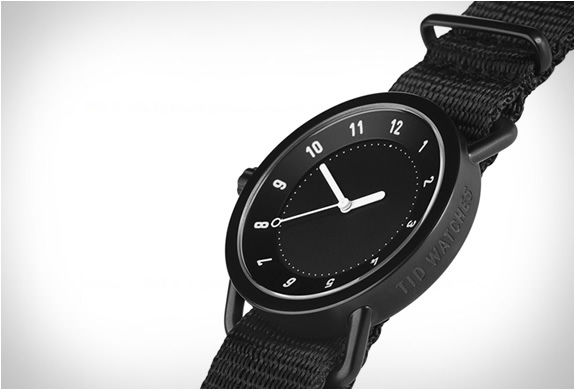 TID is a new Swedish watch brand. 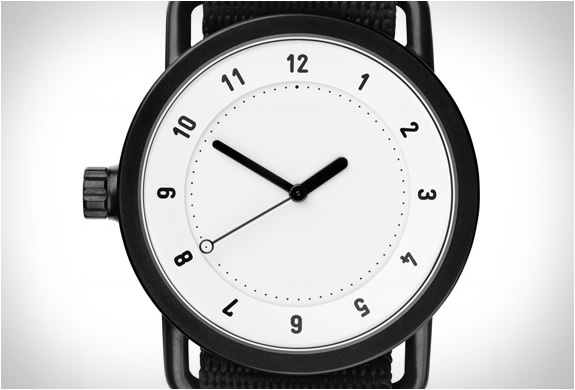 Their first watch, appropriately named No.1, is a classic, minimal watch made from stainless steel and equipped with Japanese movement. 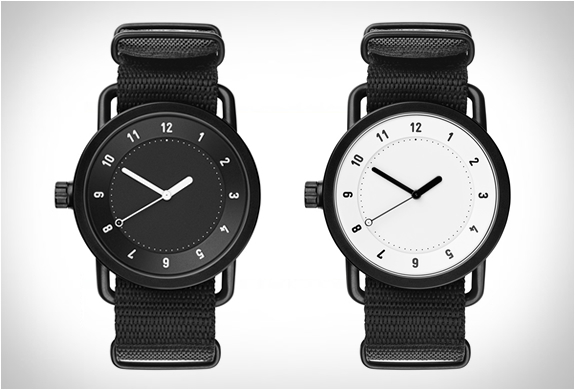 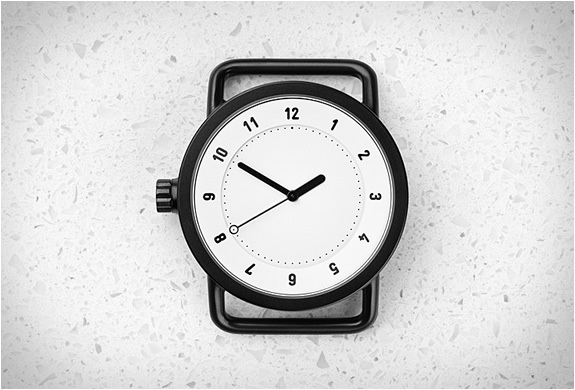 It was designed by Swedish design studio "Form us with Love" (we recently featured their Modular Pendant Lamp called Hood) and is available in black ion plated watch-case with white or black face, and black canvas strap.